YellowDog, which provides high-performance cloud compute orchestration technology to some of the world’s most successful Media & Entertainment studios and financial services firms, announced last week that it had appointed Reid Downey to its Board of Directors. In addition, YellowDog has secured £2.5m additional funding led by Bloc Ventures, an investment company founded by industry veterans from ARM Holdings and Vodafone. 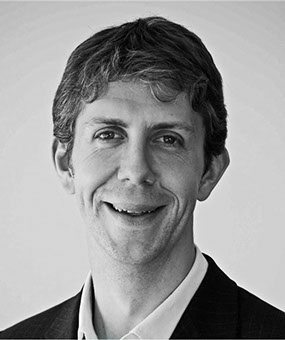 Reid Downey is an experienced senior executive in the international enterprise software sales market, including a decade at Microsoft leading software and cloud enterprise sales of Microsoft Azure and Office365 to Fortune 500 companies. 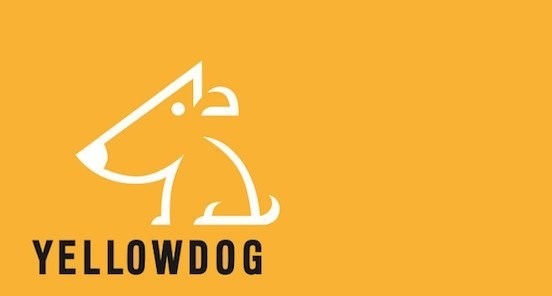 His experience will add additional depth and insights to YellowDog’s board as the company accelerates its global sales expansion with existing and new customers, particularly in the US. The additional funding will be used to increase the scale of YellowDog’s current rendering business and to further extend its presence in the financial services markets, building on its successful expansion into this market in 2018.